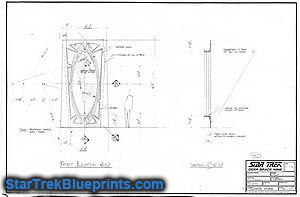 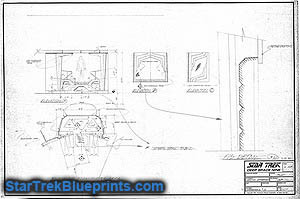 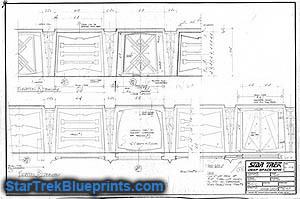 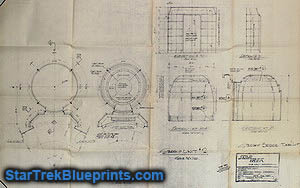 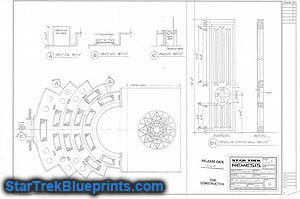 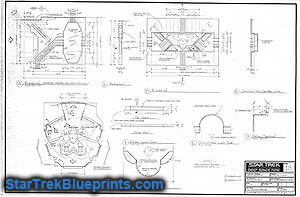 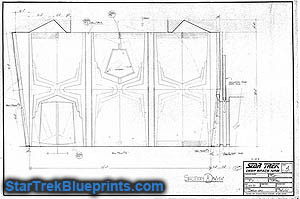 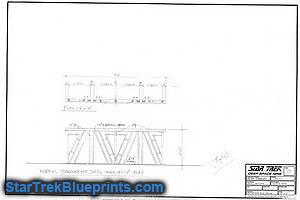 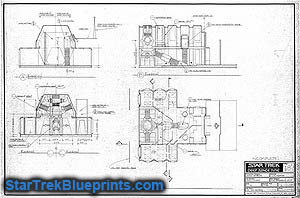 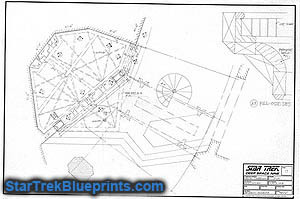 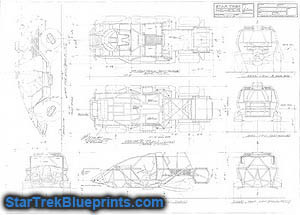 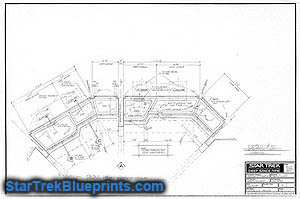 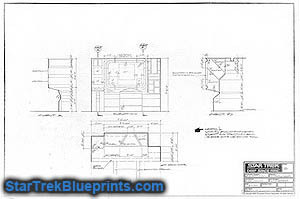 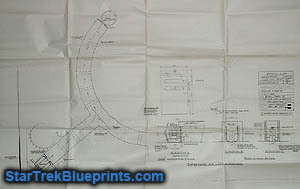 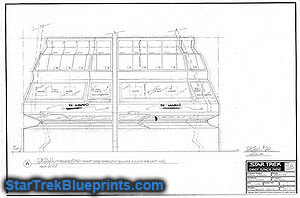 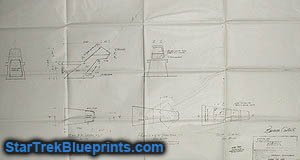 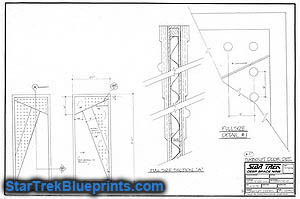 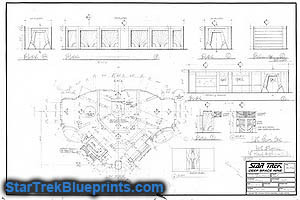 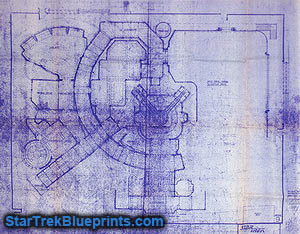 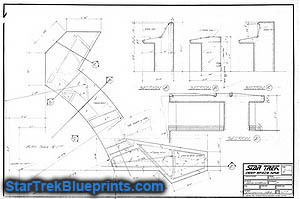 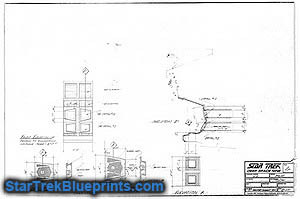 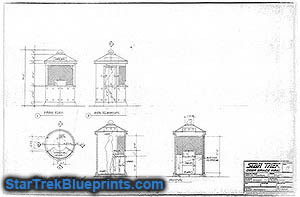 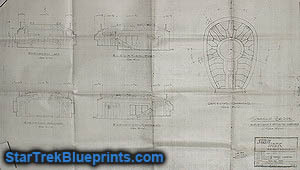 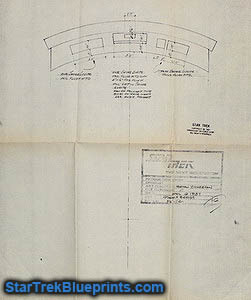 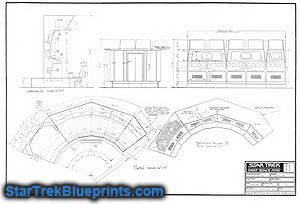 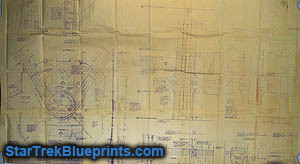 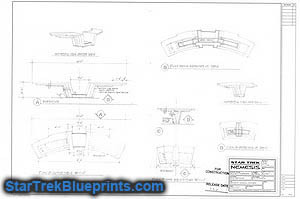 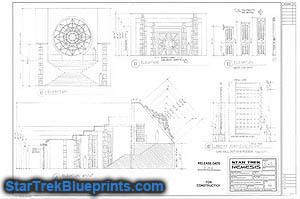 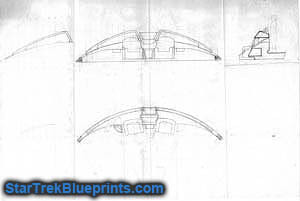 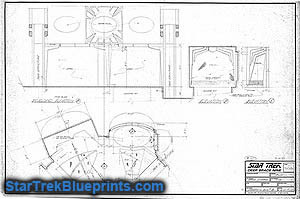 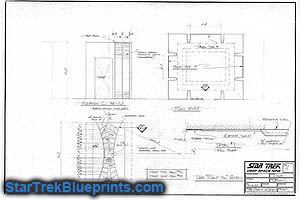 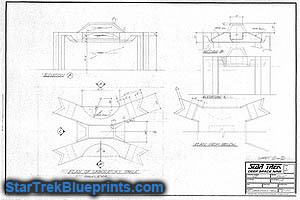 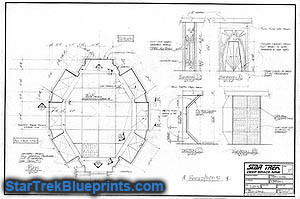 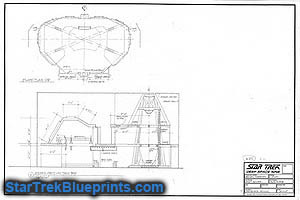 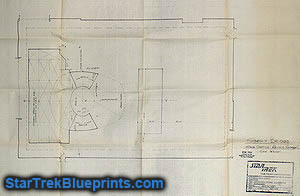 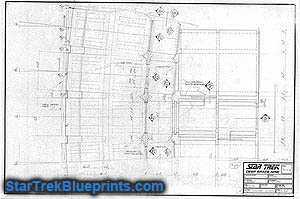 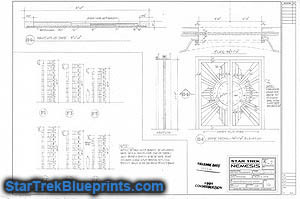 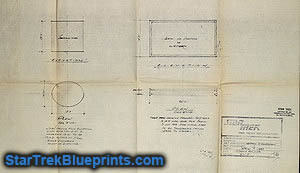 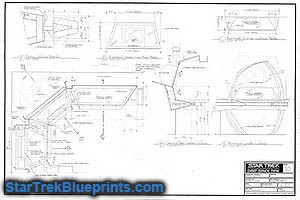 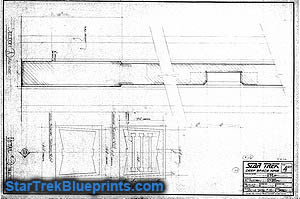 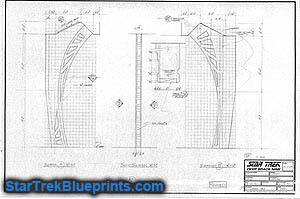 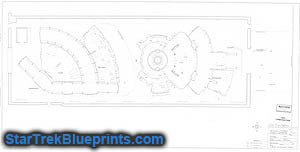 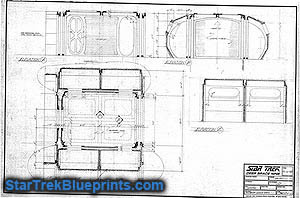 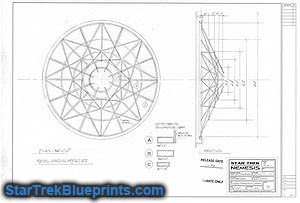 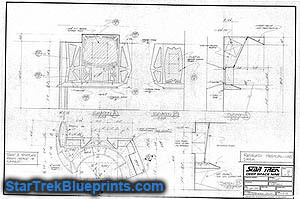 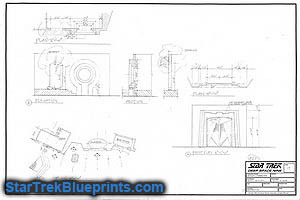 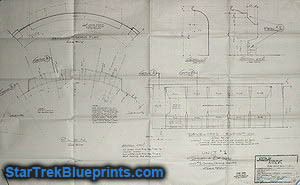 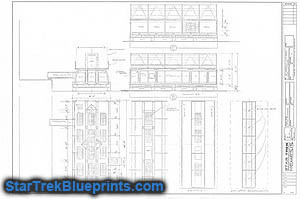 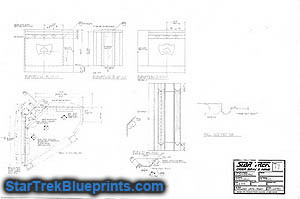 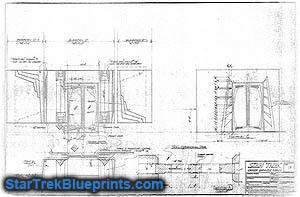 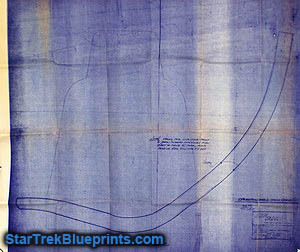 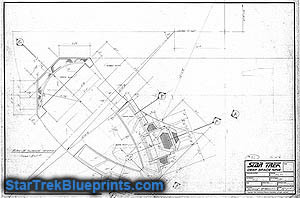 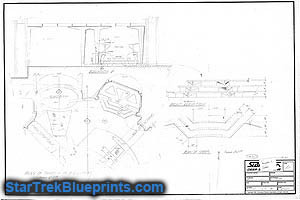 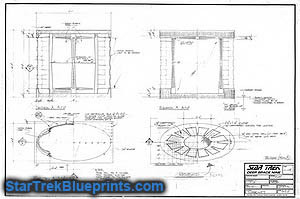 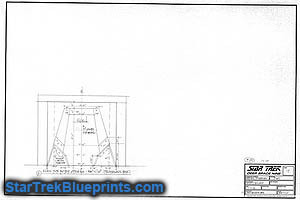 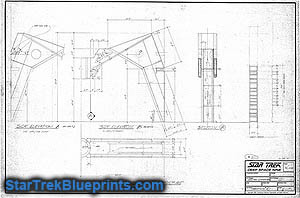 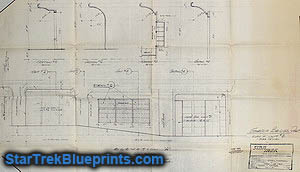 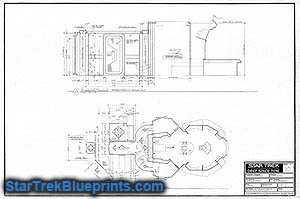 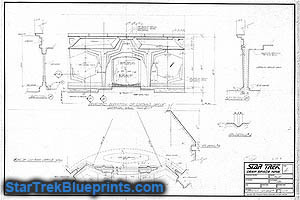 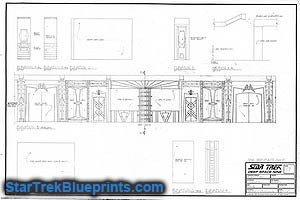 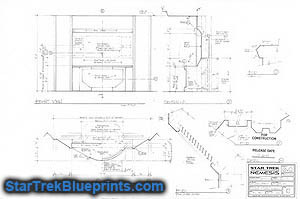 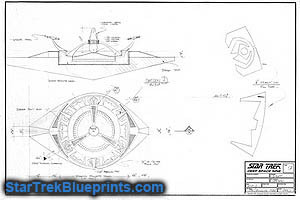 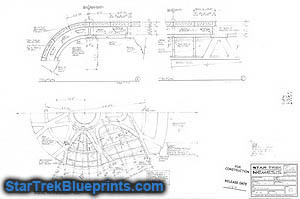 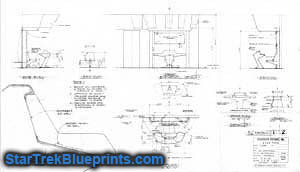 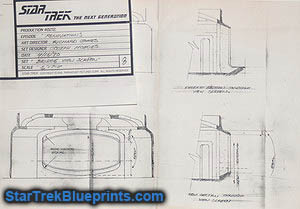 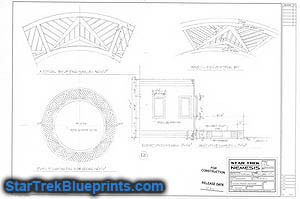 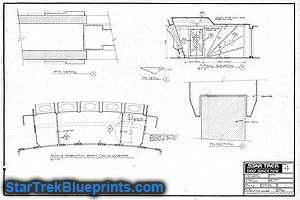 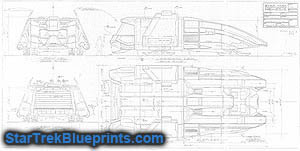 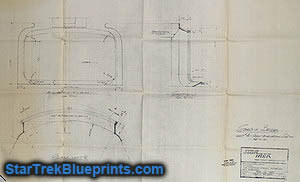 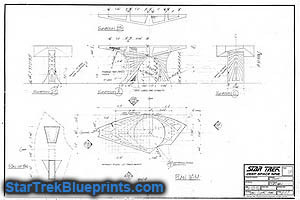 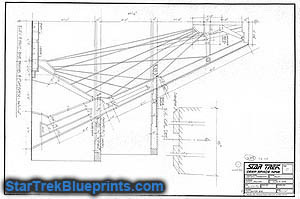 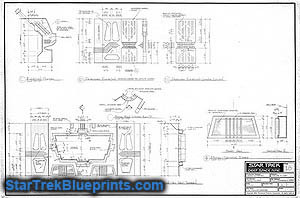 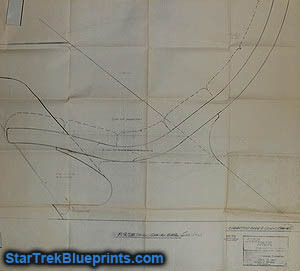 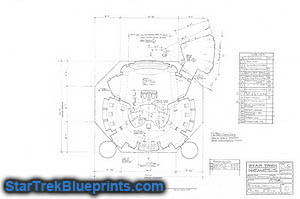 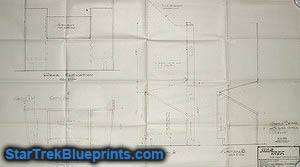 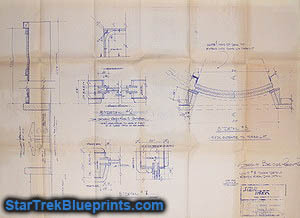 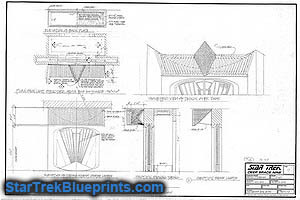 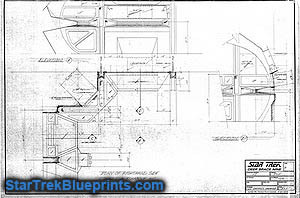 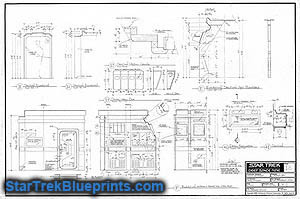 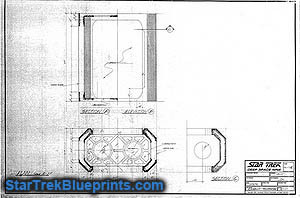 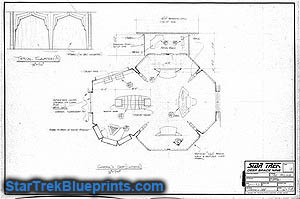 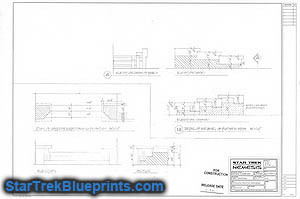 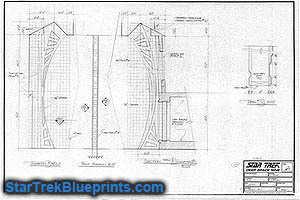 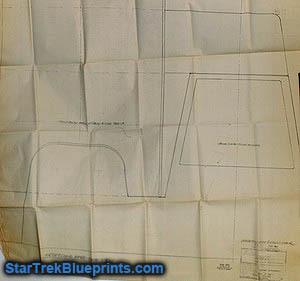 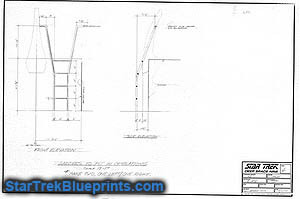 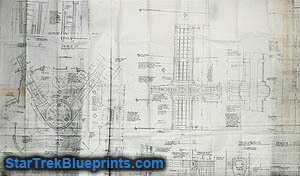 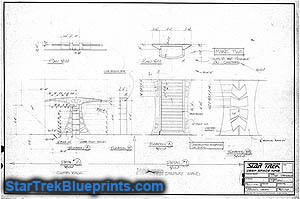 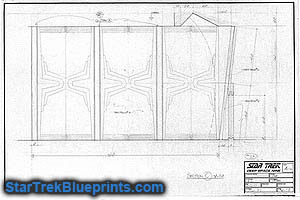 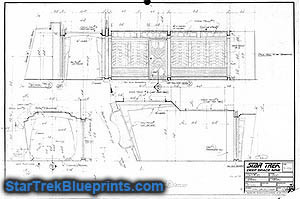 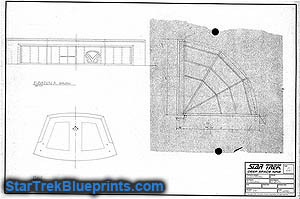 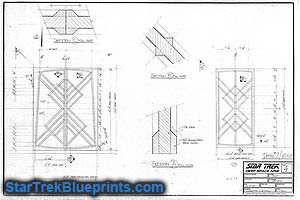 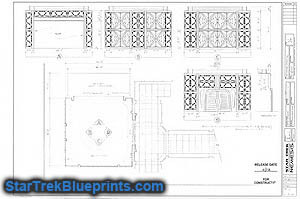 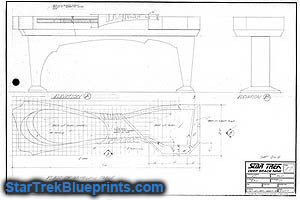 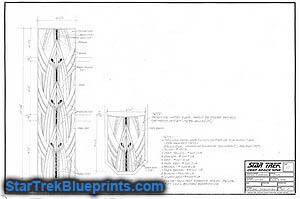 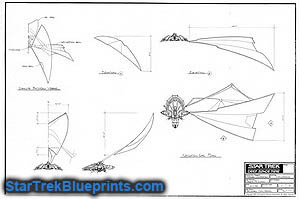 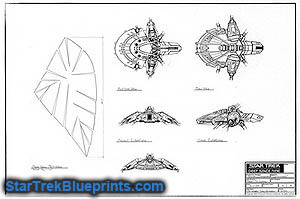 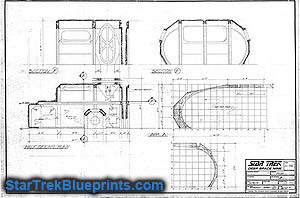 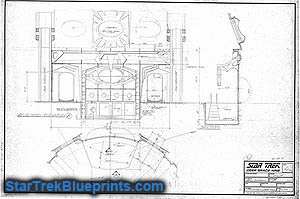 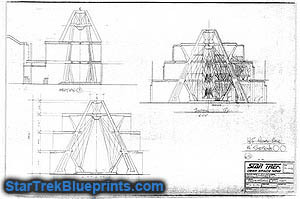 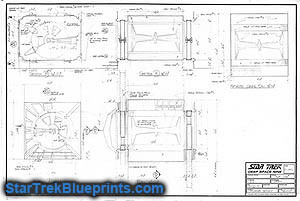 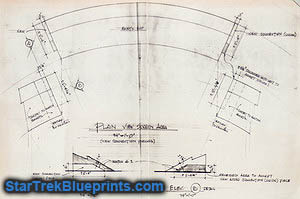 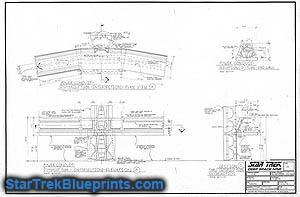 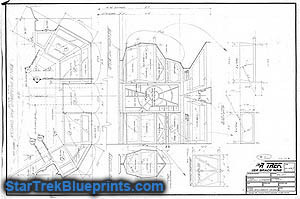 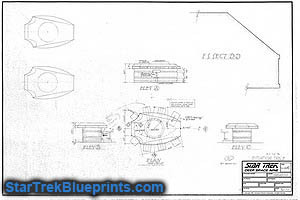 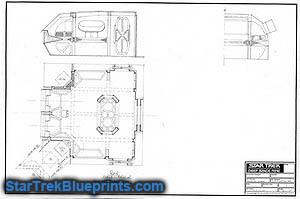 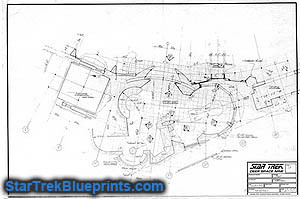 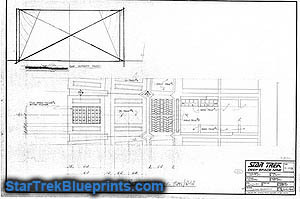 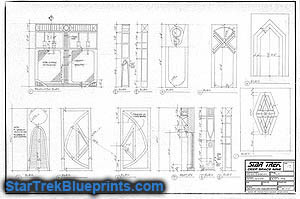 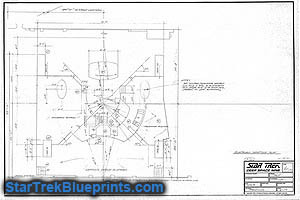 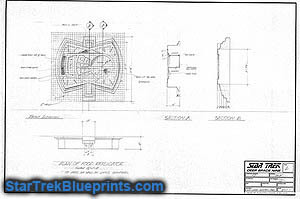 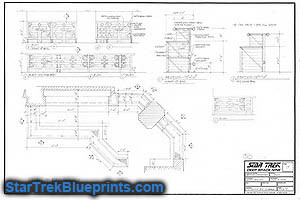 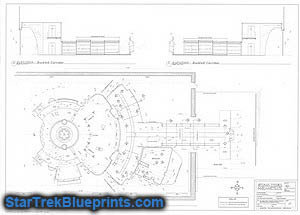 The blueprints below were created for the productions of various Star Trek television series and movies. 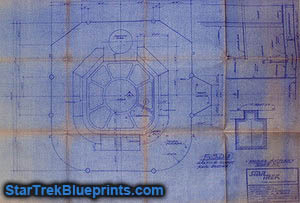 My goal is contact other individuals that have Star Trek blueprints, either individual sheets or collections. 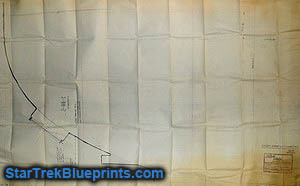 I am interested in originals, copies, buying and trading. I am particularly interested in the standing sets of the Star Trek: The Next Generation series. I am also interested in Battlestar Galactica as well as Lost in Space Blueprints. Please use the contact link below the photos. 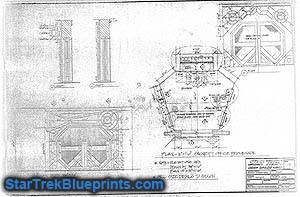 This website is for nonprofit educational purposes. It's a fan-based website with the goals of fostering communication between Star Trek fans who have an interest in studying production blueprints generated by the studio during production and adding to the knowledgebase of available blueprints and documents. No copyright infringement is intended.